Spending your Vacation in Paris! Are you interested in spending your vacation in one of the most beautiful and magical cities in the world? If so, come visit Paris! 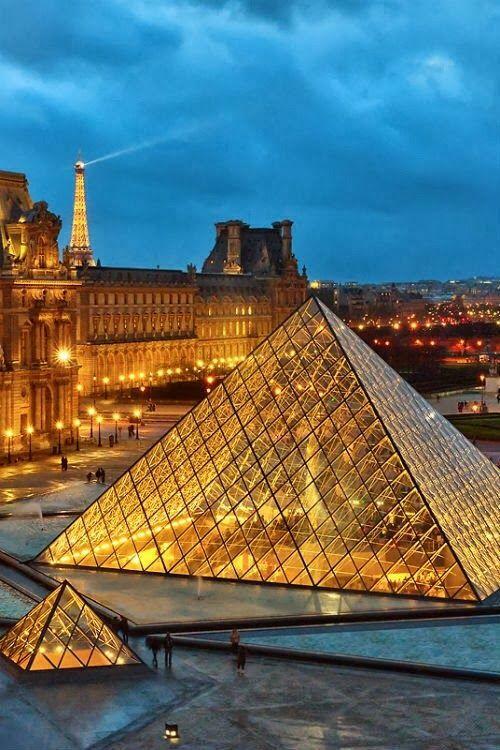 Here are three of our best Paris vacation packages offered at ParisByM. 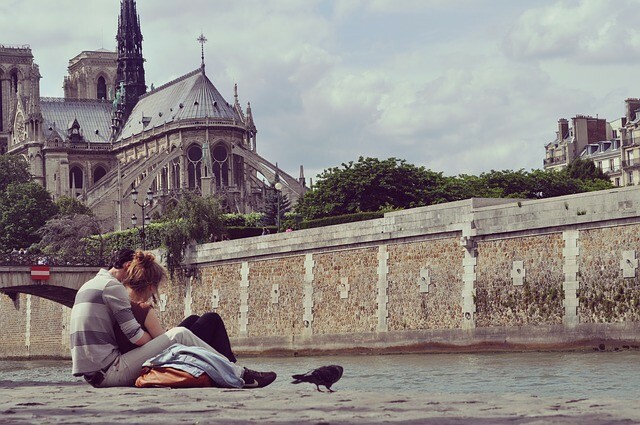 There is no question that Paris is the most romantic city in the world. If you’re looking for a charming place to spend your vacation with your loved one, then there is no better place to visit than the City of Love. Our Romeo & Juliet Paris vacation package is filled with fun and charming activities for you and your loved one during your stay in Paris. 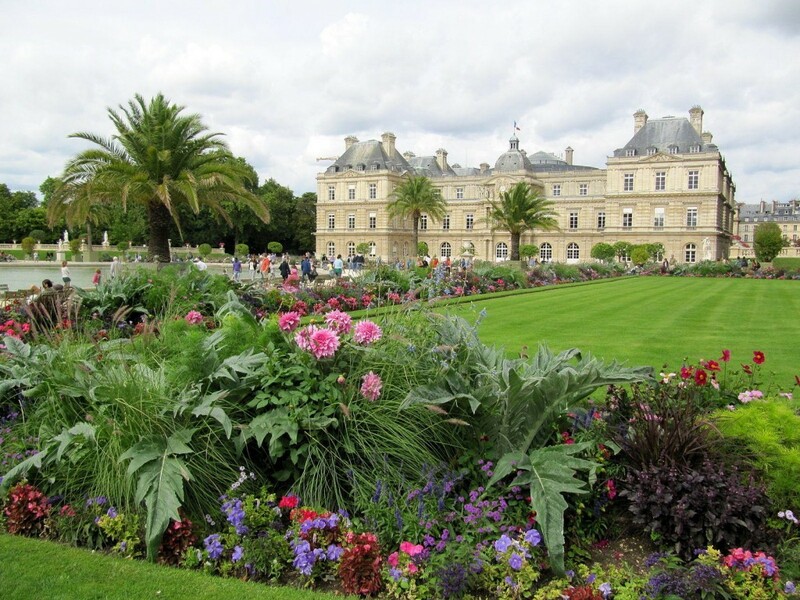 From romantic picnics under the Eiffel Tower, to relaxing dinner cruises on the river Seine (tickets here), to incredible private tours of the illustrious gardens of Chateau Versailles, our Romeo & Juliet vacation package has all the necessities for you and your loved one to have the trip of your lives. Click here to check out all of the other romantic activities that this package has to offer! 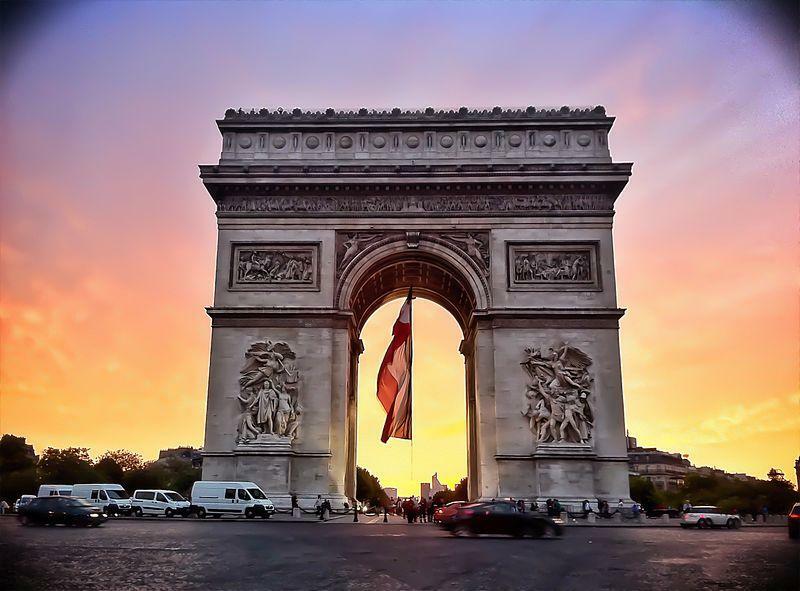 All inclusive packages are the best way to experience a trip, especially in a city like Paris that is filled with so many sights and adventures. Having to find a hotel, organize transportation, and plan daily activities separately is a very stressful task. Eliminate this stress by purchasing our All Inclusive package – it will not only save you time and energy – but money as well! (Click here for more info regarding the benefits of all-inclusive packages). Our All Inclusive deal will provide you access to a 3-5 Star hotel, 3-Star Restaurants and comprehensive transportation around the city. 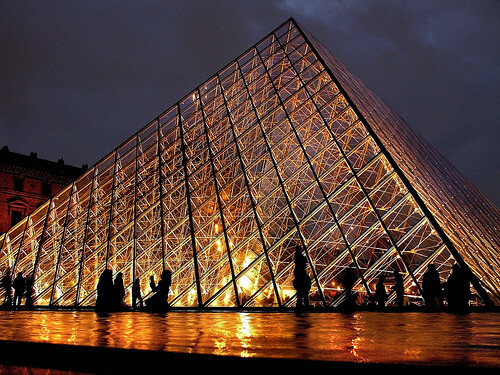 It also features a plethora of activities in Paris’ most fascinating attractions – from a guided tour of the Musée du Louvre to tickets to a Moulin Rouge Cabaret (tickets here) – two things that you don’t want to miss! Click here to find out more about this incredible deal. Are you coming to Paris for vacation but are only able to stay for a weekend? Then our Weekender package has you covered with all of the must-see sights and attractions to make your quick stay efficient and amazing. Pick any of these Paris vacation packages and have an absolutely amazing time in Paris. Begin your vacation adventure in Paris by booking now! The tranquil Seine is the winding spine of Paris. It also offers some of the best sights of the city. 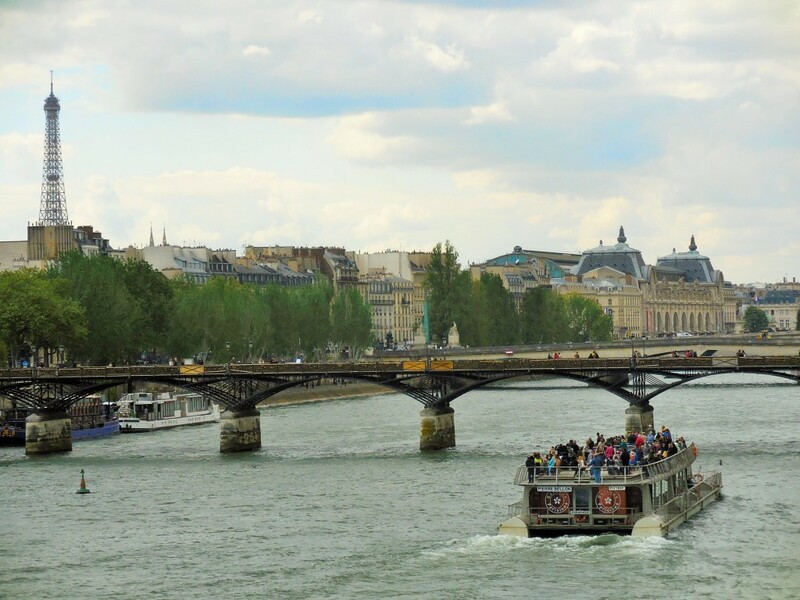 Cruise along the river by boat and see Paris like never before! Glance over portside and you’ll see the city twice: once above, and once again reflected in the water. The view from the water is unlike anything you can see on land. 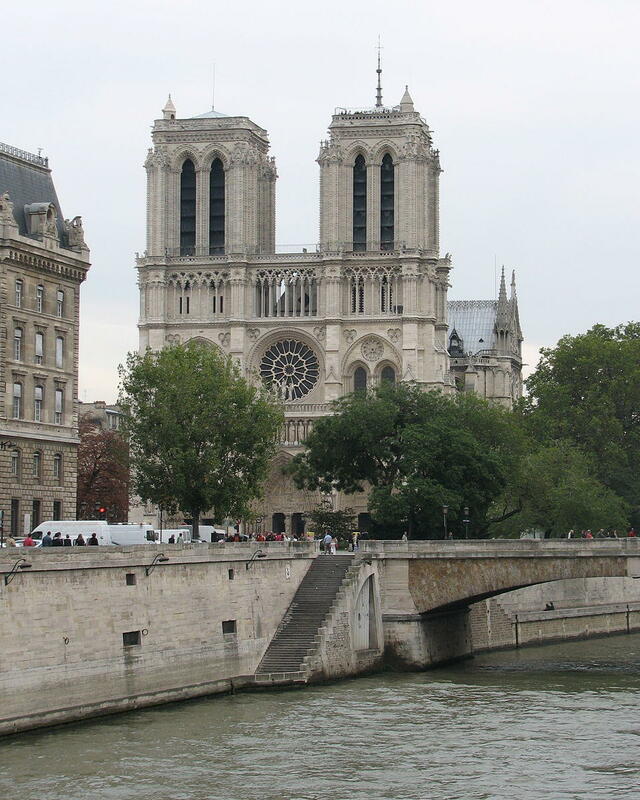 Look left and right and you’ll see some of Paris’ most renowned landmarks, like the Notre Dame. 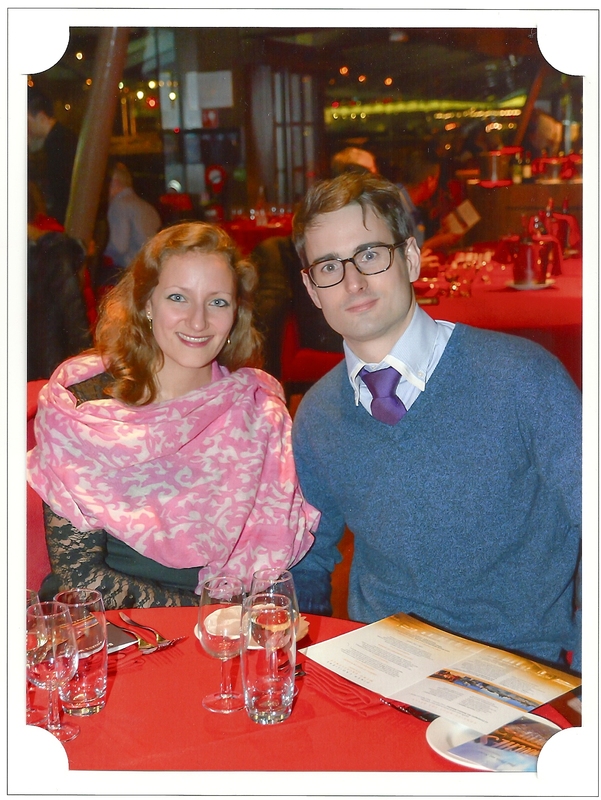 Many of the Paris cruises serve delicious and elaborate dinners onboard. 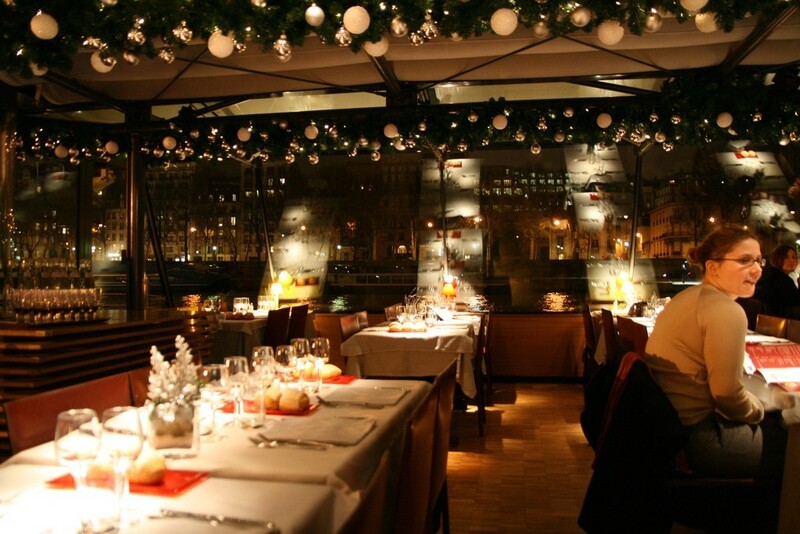 What better way to spend a night (as a tourist or a local) than to have a meal while gliding through the heart of Paris? A boat tour makes the best date. Enjoy the sights and sounds right in the center of the city while escaping its exhausting tumult. It will make for an impossible to forget date in the city of love. 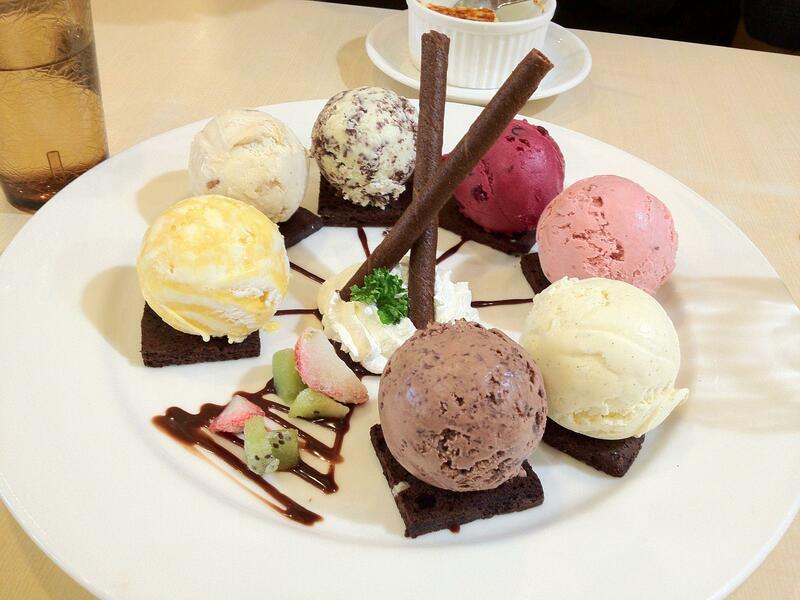 Too sweet or not too sweet? If you’re like me, then there’s no such thing as the latter. 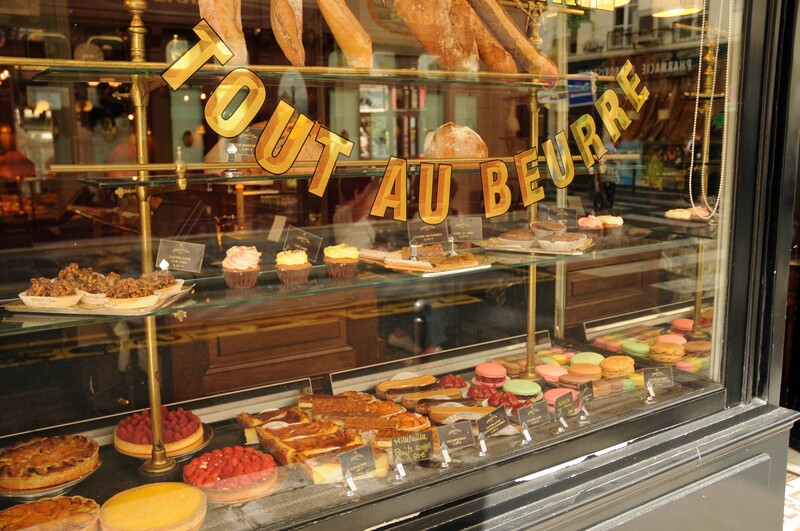 Check out all the best tasty treats Paris has to offer! In the mood for a frosty snack? Take a look at this comprehensive anthology for the yummiest and most stylish spots to taste Paris’ ice creams, sorbets, and gelati. Patisseries more up your alley? Then you’re in luck, because there’s one in almost every alley in Paris. 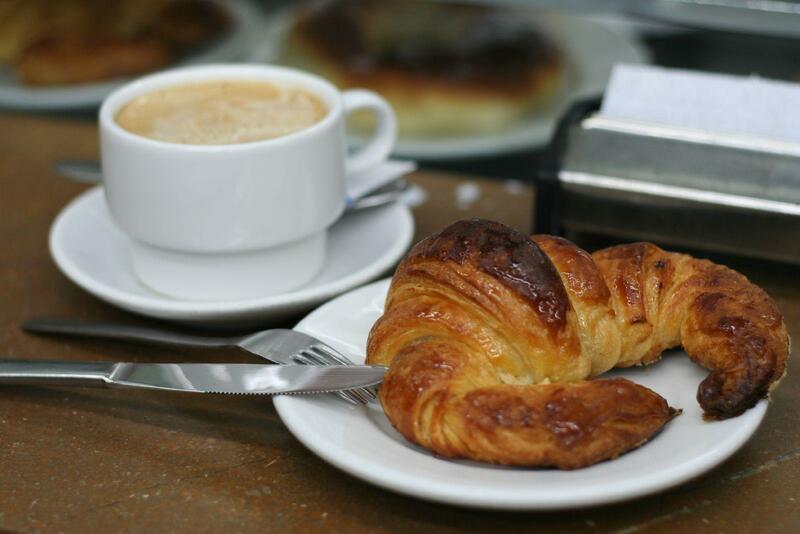 You really can’t go wrong, but you can check out the crème de la crème right here. 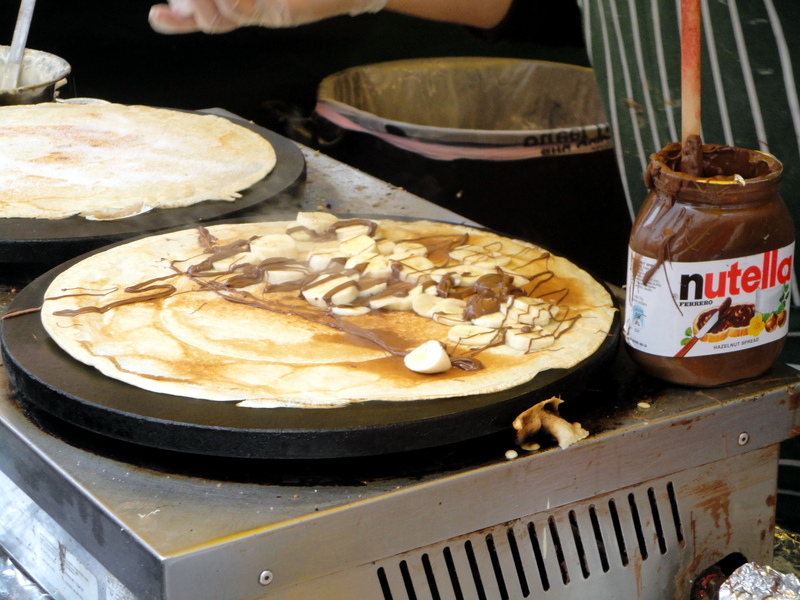 Crêpes! This gastronomic origami is a Parisian signature. Avoid the overpriced tourist traps. Here are some of the best crêperies of the city. Did we miss any favorites? Don’t hesitate to contact us with your own recommendations! Why book our tickets and visits? Book your Paris adventure in advance! We’ve all heard Paris has a pricetag to match her name. You want to see it all without mortgaging your children? Contact ParisByM for specialists to hook you up with impossible deals. We can offer up inside knowledge about when is best to buy tickets for museums, concerts, and more. Time is money, and you’re already saving money. Double your profits by booking your Paris visit in advance. We here at ParisByM are ready to create a specialized time-table for you that requires careful planning. If you book your trip in advance, you can be sure to hit all the spots you’re aching to see during your visit. 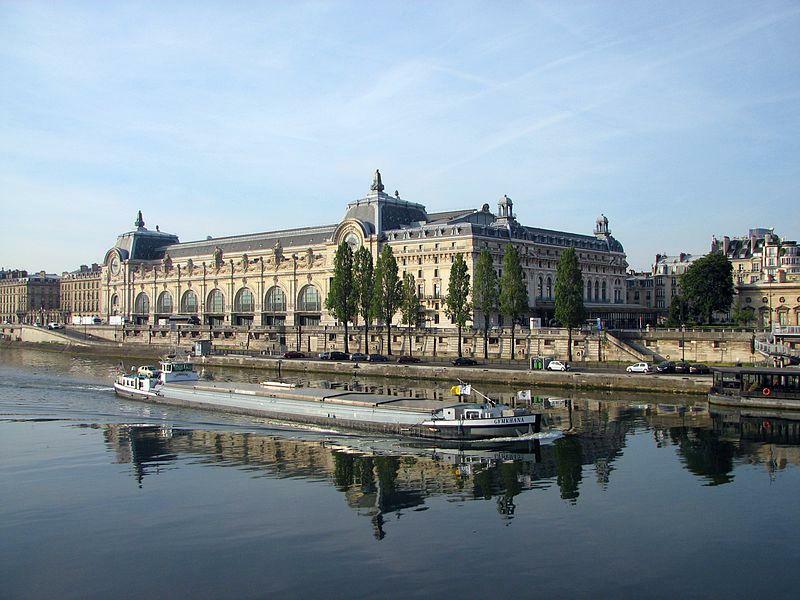 Let Parisians handcraft a thorough and fool-proof itinerary that’s right for you! Is there any better way to enjoy a trip than with your hands behind your head, Ferris Bueller-style? If you book your visit in advance, you’ll be able to enjoy Paris without the burden of finding tours, restaurants, lodging, and other activities without reservations. Let us do the work while you luxuriate in the undying magic of the city!